This book explores the ways in which information and communication technologies (ICTs) offer a powerful tool for the development of smart tourism. Numerous examples are presented from across the entire spectrum of cultural and heritage tourism, including art, innovations in museum interpretation and collections management, cross-cultural visions, gastronomy, film tourism, dark tourism, sports tourism, and wine tourism. Emphasis is placed on the importance of the smart destinations concept and a knowledge economy driven by innovation, creativity, and entrepreneurship. New modes of tourism management are described, and tourism products, services, and strategies for the stimulation of economic innovation and promotion of knowledge transfer are outlined.  The potential of diverse emerging ICTs in this context is clearly explained, covering location-based services, internet of things, smart cities, mobile services, gamification, digital collections and the virtual visitor, social media, social networking, and augmented reality. 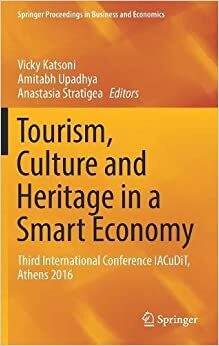 The book is edited in collaboration with the International Association of Cultural and Digital Tourism (IACuDiT) and includes the proceedings of the Third International Conference on Cultural and Digital Tourism.